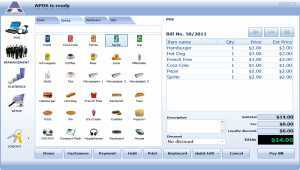 CirQ is an all in one point of sale software with World Class features at lowest price allowing unlimited no. of users in 1 license. 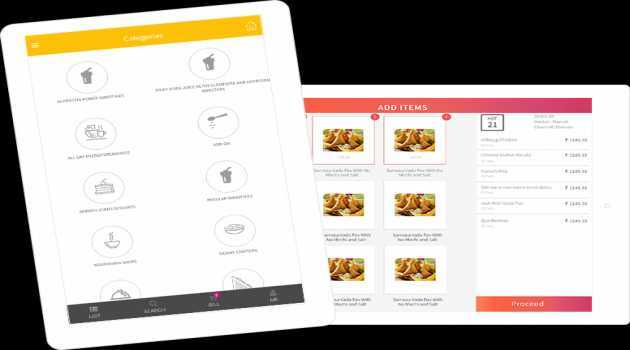 It enables to manage Inventory, get Insights, run Customer Engagement campaigns, import/export data & menu, eKOT. IDAutomation's Java Barcode Font Encoders are compatible with Android 2.2 or greater and will allow for integration of IDAutomation barcode fonts into Android Applications. 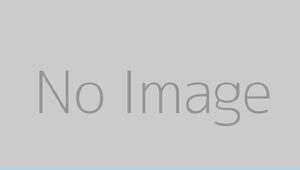 Font Tool is free to use with IDAutomation Barcode Fonts. 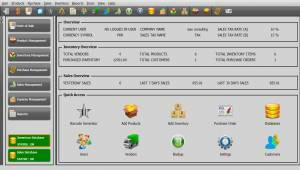 The complete software solution for the Manufacturing Industry, MIE Trak Pro successfully integrates and streamlines your operation across all the sales, manufacturing, engineering and accounting functions to provide maximum efficiency and quick ROI. 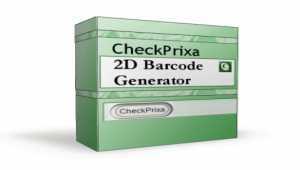 CheckPrixa 2D Barcode Generator creates high resolution images of DataMatrix, PDF417, QR and MICRO QR symbologies. These images may be integrated with third party applications such as MS Office, Adobe InDesign and Google Docs. BScan456 enables you to develop mobile barcode data collection applications then run immediately on your PDA. 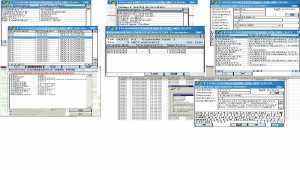 Easily parse GS1-128! 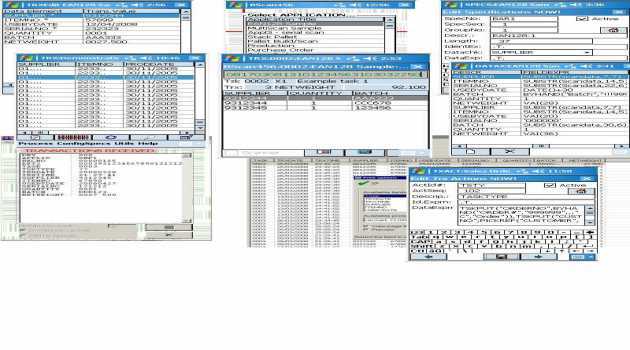 Setup your data dictionary, data entry and transaction processing using spreadsheet-like program functions - and go!